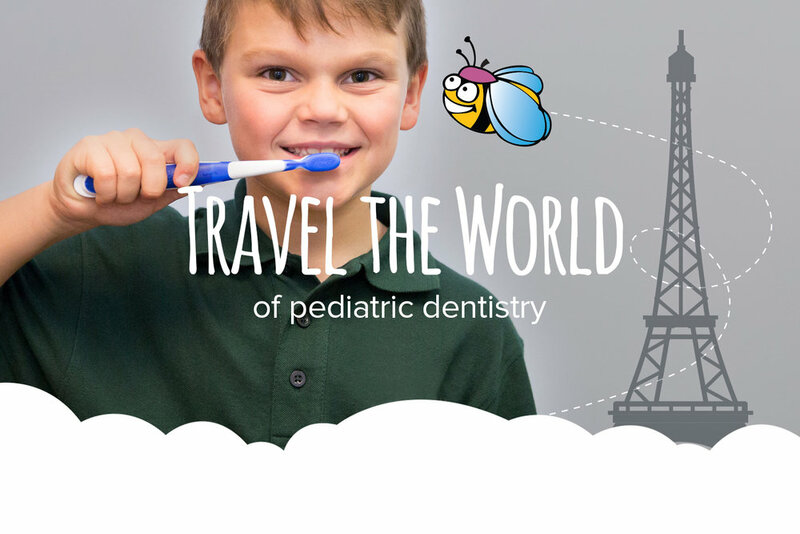 a place where dental health is an adventure! and every child leaves our office feeling like they have learned more about their teeth and oral hygiene while spending a wonderful time with us. your child can use throughout his or her life. Our team is a group of highly dedicated individuals that work as a team from the moment your child walks in to the moment they leave. Smiles for Kids has a state of the art facility featuring a modern and exciting approach to pediatric dentistry and our families. We would love to have you and your child become part of our dental family. Please contact us with questions or to schedule a visit. We look forward to seeing you! Our office is located in Memorial area of Houston. It is easily accessible right off the I-10 feeder road with plenty of parking.